Lose a screw or want to have spare hardware handy for your holster? 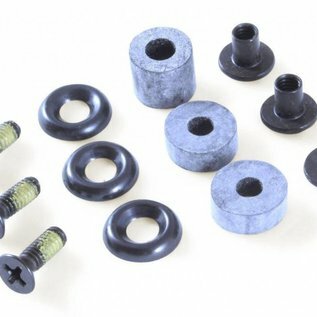 This hardware kit is the answer. Spare Parts/Hardware kit for your holster. 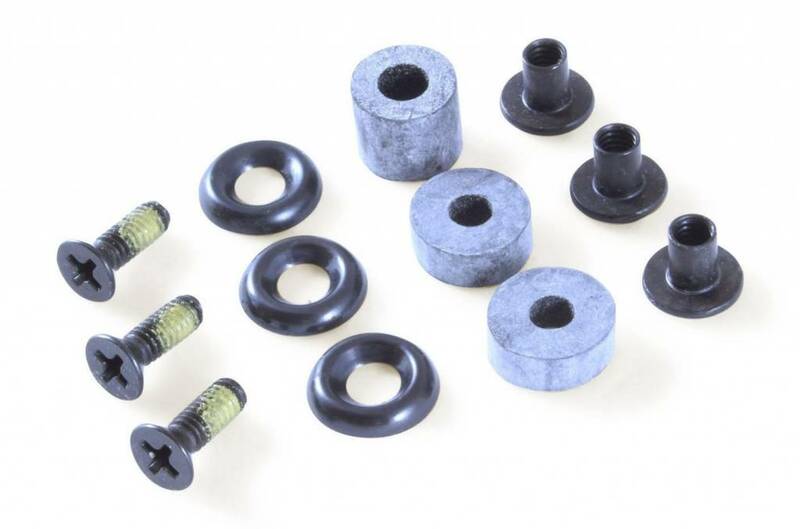 Kit includes: 3 posts, 3 phillips threadlock screws, 3 finish washers, & 3 bushings.